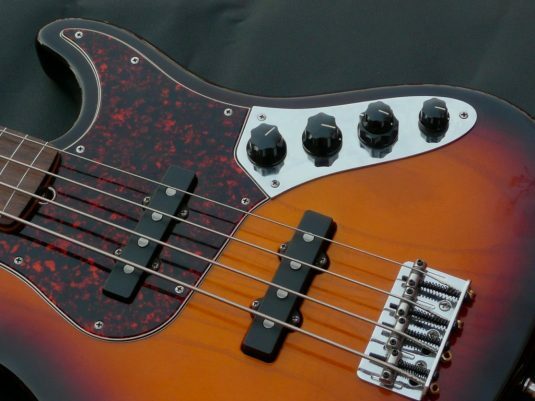 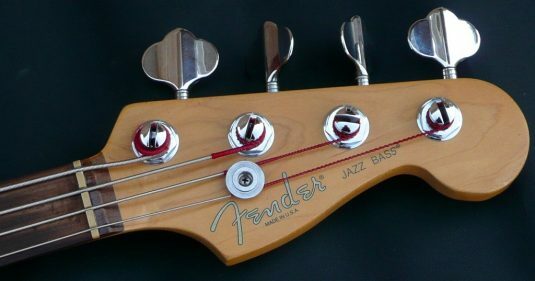 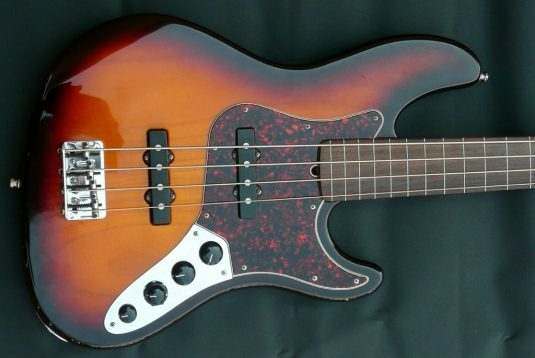 Here is a somewhat rare USA made Jazz Bass Deluxe – what appears to be different about this JB ? 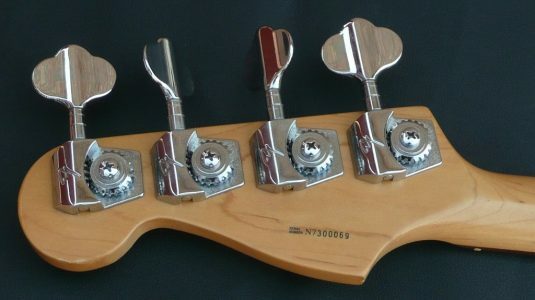 John Suhr pickups ( big poles ) and 3 band preamp. 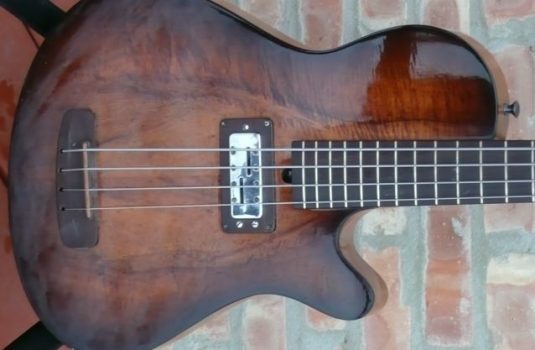 All original , plays quick, sounds wonderful. 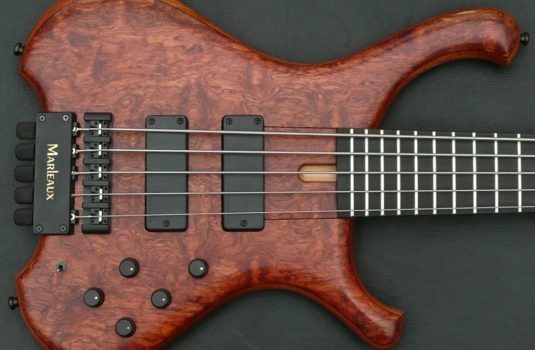 Why is that 99% of the used fretless basses I see are mint or near mint ? 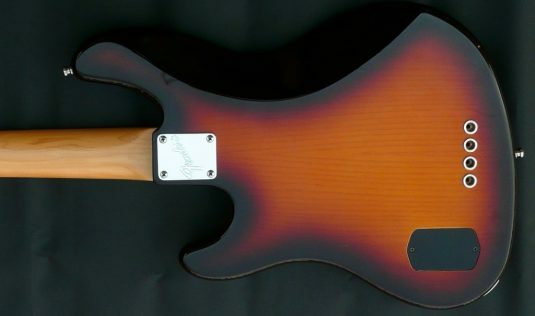 Anybody care to venture a guess ?